Recent Arrival! 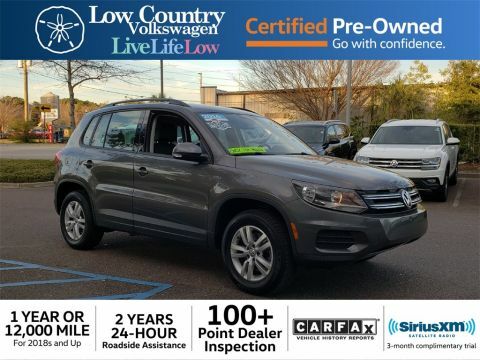 2017 Volkswagen Tiguan Limited 2.0T **ONE OWNER, **CLEAN CARFAX, **EXCEPTIONALLY CLEAN, **LOW COUNTRY VOLKSWAGEN, CHARLESTON'S #1 VW CERTIFIED DEALER !! 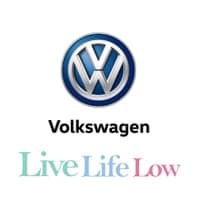 !, **VW CERTIFIED !!! 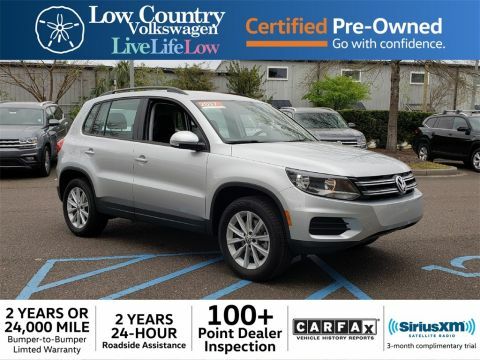 24 MONTH 24,000 MILE FACTORY WARRANTY AVAILABLE, **STILL UNDER FACTORY WARRANTY, **LOW MILEAGE, **REAR VIEW CAMERA, **PUSH-BUTTON START, ABS brakes, Alloy Wheels Package, Compass, Cruise Control, Electronic Stability Control, Heated door mirrors, Illuminated entry, Low tire pressure warning, Power windows, Remote keyless entry, Traction control, Wheels: 17" Philadelphia Alloy. 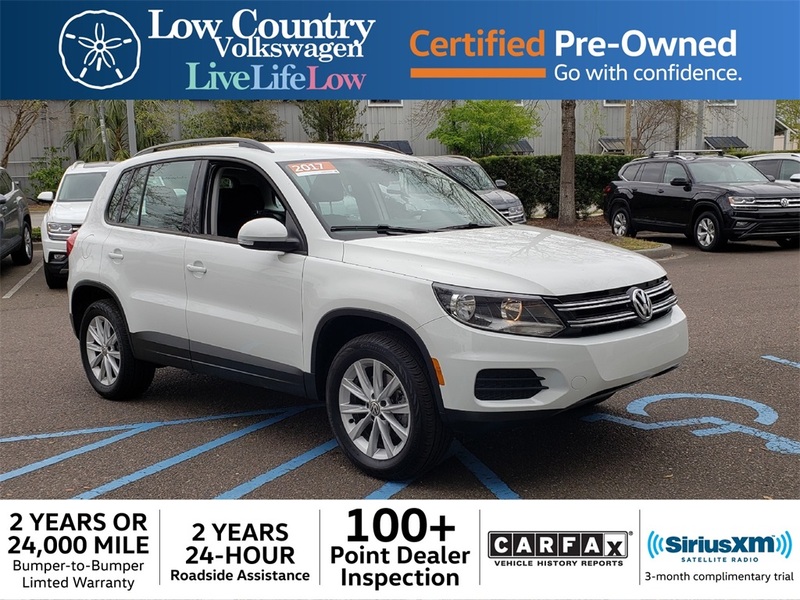 Odometer is 2462 miles below market average! 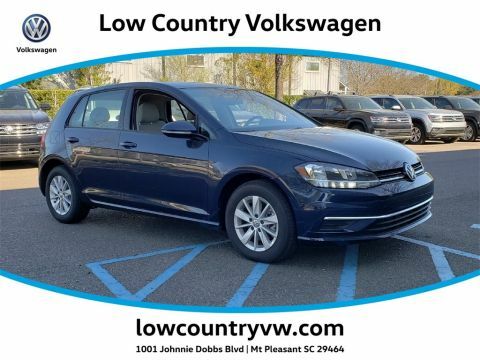 **LOW COUNTRY VOLKSWAGEN, CHARLESTON'S #1 VW CERTIFIED DEALER !! !